9.15 Opening of the conference. 9.30 – 10.00 “Social policy in employer’s perspective”. Henryka Bochniarz, president of Polish Confederation of Private Employers Lewiatan. 10.00 – 11.30 “The comparison of pension systems”. Moderation: Paweł Ciacek – Projekt: Polska. 10.00 – 10.20: prof. Marek Góra, Warsaw School of Economics, creator of Polish pension system reform since 1999: “Pension system in Poland, defined contribution system”. 10.20 – Back to the table of Contents PageClassifiedsPalo Alto OnlinePublication Date: Friday, May 06, 2005 Survey confirms オンライン ブラックジャック student stress, but next step is unclearSurvey confirms student stress, but next step is unclear (May 06, 2005) Students wonder if problem will ever be solved by Alexandria RochaWith about five hours of homework a night and overlapping projects and tests, most Palo Alto High chicago driving test students say their stress levels are too high. 10.40: Ireneusz Jabłoński, Adam Smith Center: „Canadian pension plan”. 10.40 – 11.00: Svetla Kostadinova, Institute for Market Economics (Bulgaria). 11.00 – 11.20: Jan Oravec, F. A. Hayek Foundation: Pension reforms: What is wrong with 3 pillar approach?” (Slovakia). 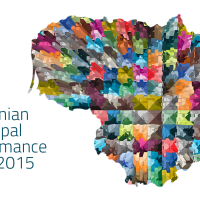 12.00 – 13.30 „Do we need sustainable regional development?”. 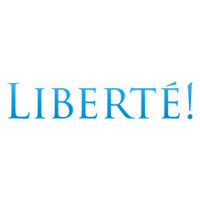 Moderation: Wojciech Białożyt – Liberté! 12.00 – 12.20: dr Łukasz Hardt , University of Warsaw, Sobieski Institute. 12.20 – 12.40: Błażej Moder, director of Lodz New Center. 12.40 – 13.00: Marcin Celiński, Liberté! 13.00 – 13.20: prof. Jiří Schwarz, Liberal Institute (Czech Republic). 14.15 – 15.45 „How to create flexible labor market in the EU?” . 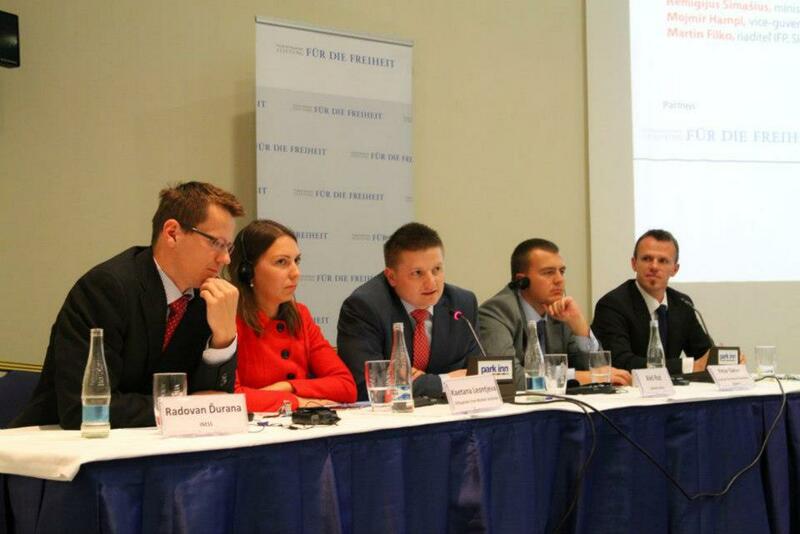 Moderation: Ryszard Petru – Polish Economic Society (tbc). 14.35 – 14.55: dr Wiktor Wojciechowski, Civil Development Forum. 14.55 – 15.15: Rita Griguolaite, Lithuanian Free Market Institute (Lithuania). 15.15 – 15.35: Richard Durana – Institute of Economics and Social Studies (Slovakia). 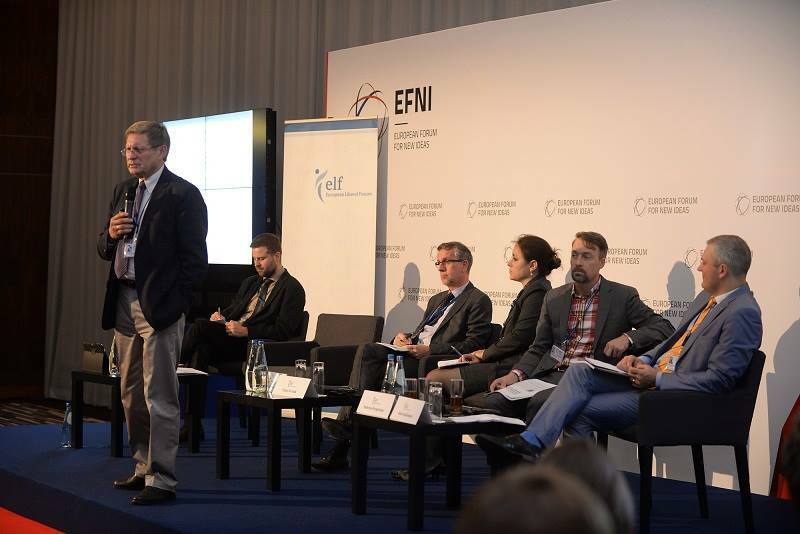 Prof. Leszek Balcerowicz’s speech – Civil Development Forum . 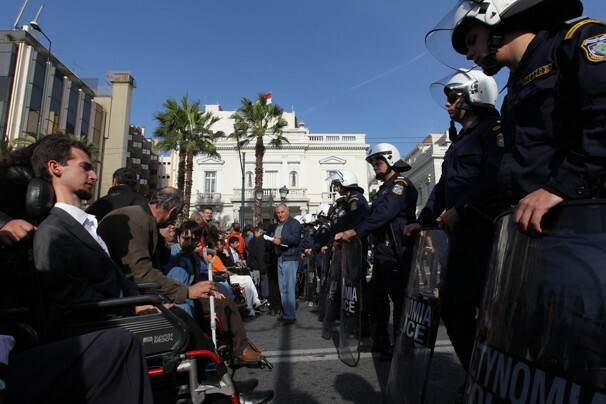 This entry was posted in Think Tank News and tagged EU, featured, labour market, liberal social policy, pension systems, sustainable regional development. Bookmark the permalink.